Many organizations are looking at cloud computing to be a major contributor to their future success, as it enables nearly infinite resource pools onto which applications can be deployed on demand. But getting to this point is not easy for IT departments constrained by traditional methods. 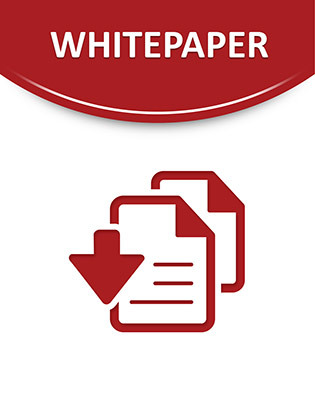 This white paper highlights an easy to deploy and use, cloud ready IT infrastructure well suited for today’s enterprise IT.